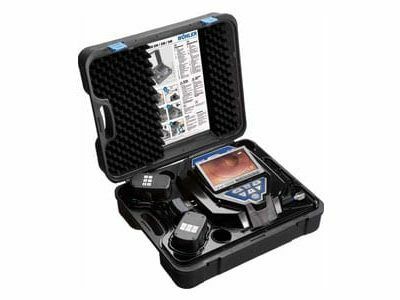 The Pearpoint P374 IS pushrod camera inspection system is an intrinsically safe system that is compact and portable, weighing only 46 lbs. It also has the ability to run off a 12V DC external power supply. Ideal for vessels or pipelines, this all-in-one system features a built-in keyboard and has an accurate footage counter display on the 4.6” high resolution LCD screen. 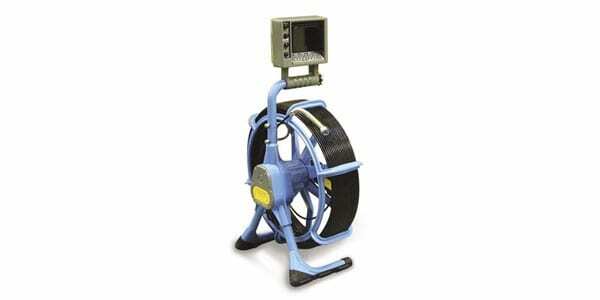 The video feed can be connected to an external recorder or monitor. 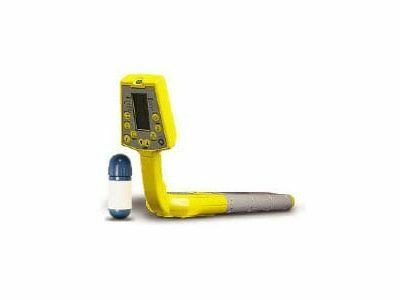 The Pearpoint P374 IS pushrod camera system is a choice tool for both the chemical and petrochemical industries, as well as landfill and natural gas applications.